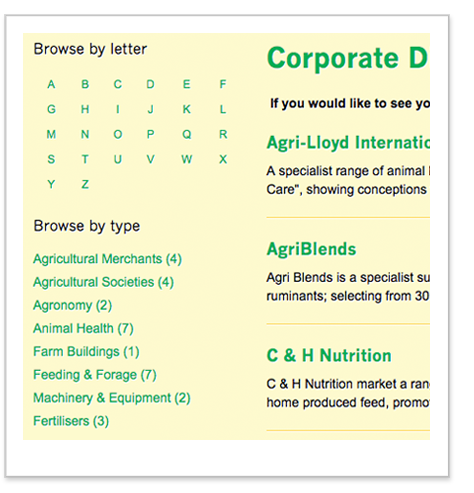 Kingshay works with some of the leading companies and veterinary practices in the UK. 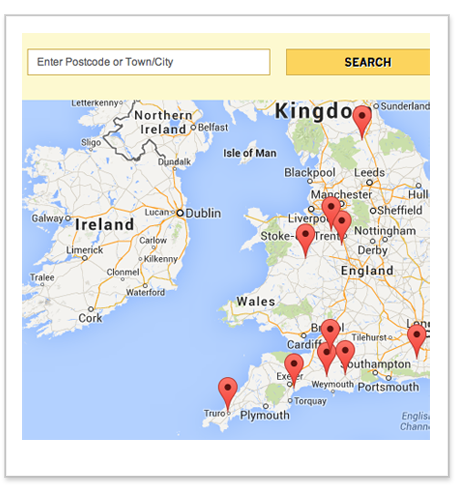 Please view our directories to find trusted suppliers. Our corporate partners work with the Dairy Farming community and understand its unique challenges. Specialist large animal veterinary surgeons looking after Dairy Farms across the UK.